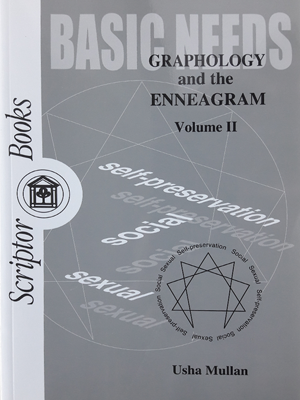 “Graphology and the Enneagram” is the first ever correlation of these two diverse approaches to the same subject: understanding the complexities of human nature. The author has successfully combined the Enneagram (an ancient typology probably rooted in Plato’s philosophy and Pythagoras’ mathematical genius). 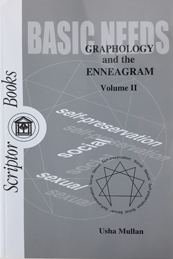 Graphology and the Enneagram Volume III: The Dynamics Illustrated Through Handwriting, is the last of this series; it presupposes that the reader is familiar with the two preceding volumes. 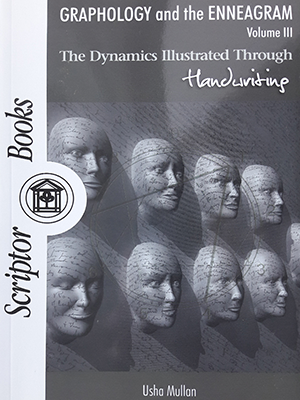 This Volume provides a definitive guide to understanding the Enneagram typology through handwriting. Kalsia: Myth, Legend, History, captures a broad swathe of North Indian history through text and illustrations, covering 3,500 years as seen through the constant lens of one family’s ancestry. From its roots in Indian mythology and the early Vedic period, the family’s lineage is traced back to the kings of the SuryaVansh and ChandarVansh. Tree Drawings: Insights into Personality, seeks to reveal the projection of a person's inner-self through the analysis of his or her drawings. Given its universality, the tree is a suitable medium for non-verbal expression of the individual, since it is unaffected by a person's culture, race, social standing, age, or level of education. 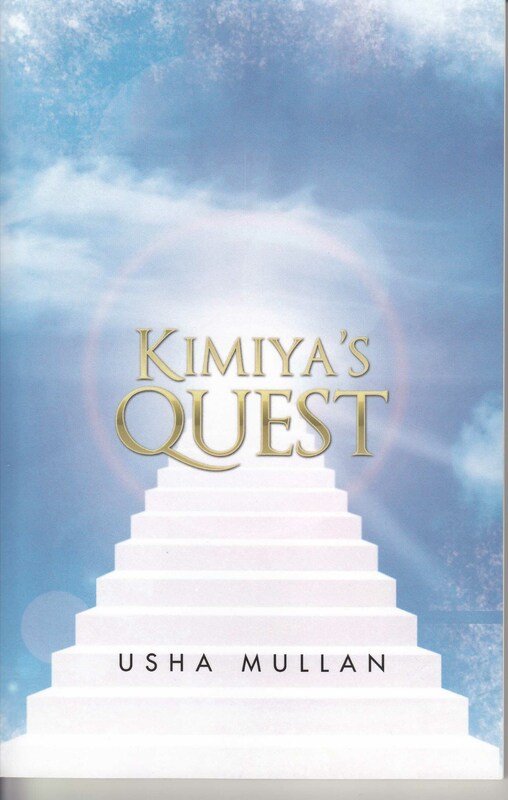 Kimiya's Quest is a personal story of a spiritual journey including out-of-body experiences, teleportation, spirit guide contact, and time travel. The author brilliantly combines East Indian theology with quantum physics to understand this series of experiences. 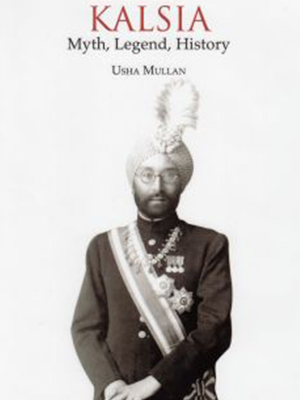 Author of " Exploring the Fifth Dimension "
Usha Mullan graduated from the British Academy of Graphology in 1988. 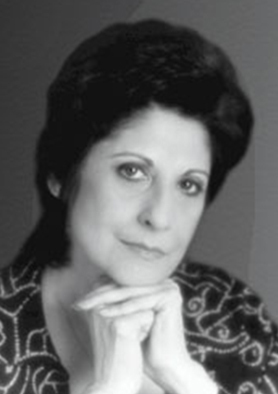 Since then she has focused her energy on research into graphology and related subjects. Here you can obtain an insight into her past and current research as well as a glimpse into her work on completely unrelated subjects. 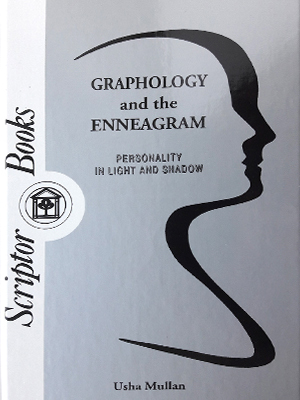 Graphology and the Enneagram Vol I - Personality in Light and Shadow is the first ever correlation of these two diverse approaches to the same subject: understanding the complexities of human nature. 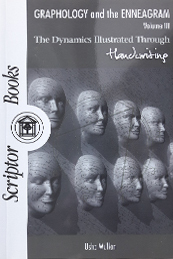 The author has successfully combined the Enneagram (an ancient typology probably rooted in Plato’s philosophy and Pythagoras’ mathematical genius) with graphology, the study of handwriting. 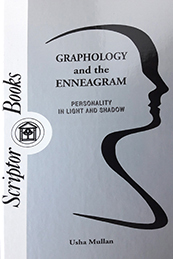 Graphology and the Enneagram Vol II- Basic Needs is the companion volume to “Personality in Light and Shadow”. This second volume in the series addresses variations in the handwritings of individual Types which cannot be explained by the influence of the Wings and levels of development. Kalsia: Myth, Legend, History, captures a broad swathe of North Indian history through text and illustrations, covering 3,500 years as seen through the constant lens of one family’s ancestry. From its roots in Indian mythology and the early Vedic period, the family’s lineage is traced back to the kings of the SuryaVansh and ChandarVansh, and subsequently within the Yadav Vansh whose 56 tribes were said to have been organised by none other than Lord Krishna at the time of the Mahabarat wars. 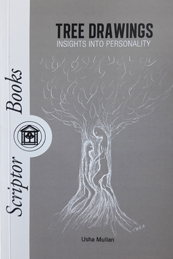 Tree Drawings: Insights into Personality, seeks to reveal the projection of a person's inner-self through the analysis of his or her drawings. Given its universality, the tree is a suitable medium for non-verbal expression of the individual, since it is unaffected by a person's culture, race, social standing, age, or level of education. 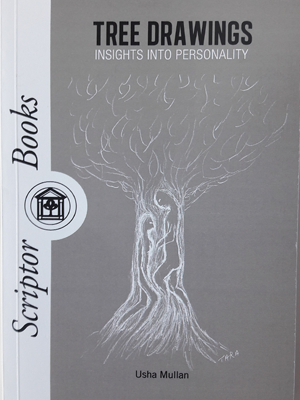 With the help of some 270 illustrations, this book introduces the reader to the many tell-tale signs that a tree drawing reveals about the person. 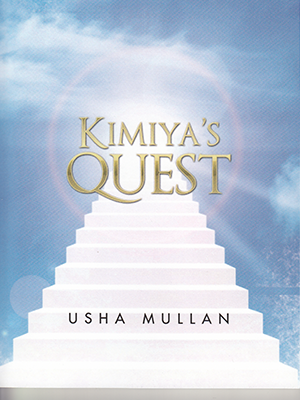 Kimiya felt she was different, as flashes of past lives and dreams of future events interspersed her everyday life. 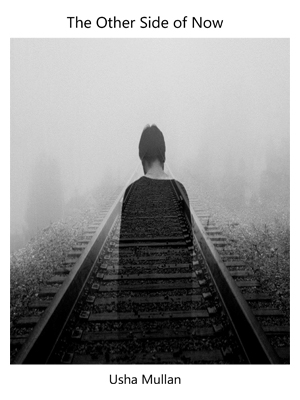 She became confused and set about finding answers, which led her to Eastern philosophy and quantum physics. It was an exciting adventure.